Charles Dickens became famous from his early writings in his "Pickwick Papers"
According to other writers he was the person who invented the "Modern Day Christmas"
One big reason was that there was a BIG increase in population in the country. A lot of children had to work in the factories to help their families, as an example Charles Dickens had to work in the factories to get his own father out of debt. Some factory owners even made children that were orphans work in the factories for a way to get cheap labor. 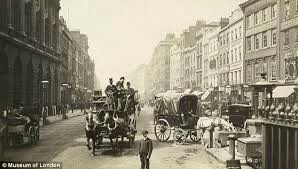 In 1848 there was 30,000 people homeless. The industrialization of factories and shops really helped the economy and people's well being. The biggest industry that was boosted was the textile mills and people at home making their own clothes thread. The spinning jenny was the best machine during that time for making your own thread. John McAdam made a way more efficient way of making roads for durable and less muddy for people. And Adam Smith who "Was the Founder of Modern Economics", he promoted the idea of free enterprise. The Industrial Revolution lead to new great technology that we need today for our new machines and gadgets. 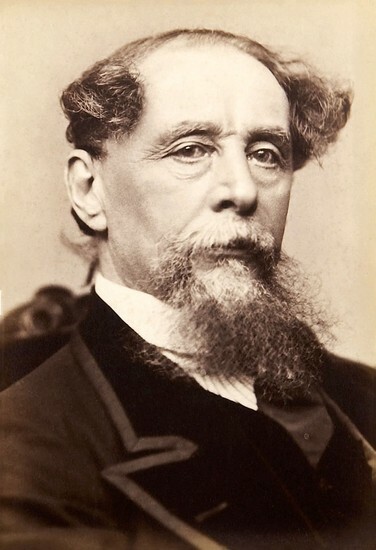 It brought new and popular literature pieces that are still famous today from the Great Charles Dickens and others. Even new ideas for economic strategies. Overall the Industrial Revolution brought new technology, literature, and political advancements.